We have just posted a review of the Optoma EP770, a low-priced five-pound portable projector that will be a terrific option for presenters on the road. 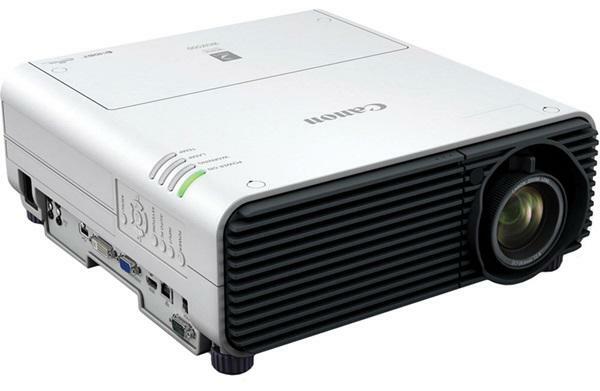 Though there are projectors a bit smaller and lighter, this one delivers a lot of presentation power for the money. We have several business models under review at the moment, and we are also working to update a number of the commentaries and technical articles. We will be posting those as we get them updated.